In our economy is important to be aware of how it evolves and translates into the working place so we can keep pace with the times and actualize as it advances. Nowadays, it is an information economy going on and is relevant to be competitive in this era to realize the difference between Deep Work creating value vs shallow work where people is easy to replace. Many distractions as social media, email or television are among us making difficult to concentrate and losing focus easily. Deep Work requires discipline to make it a habit but the rewards are worth it. 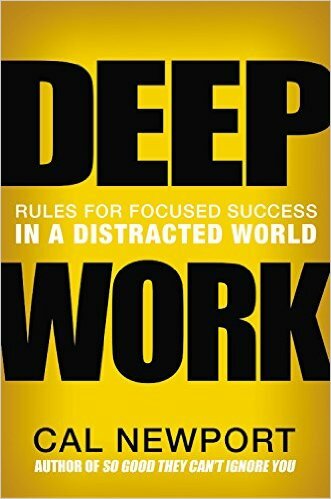 In this book, the author shares his experience how this skill has improved his productivity meanwhile keeping rules like not working at night and rarely on weekends. 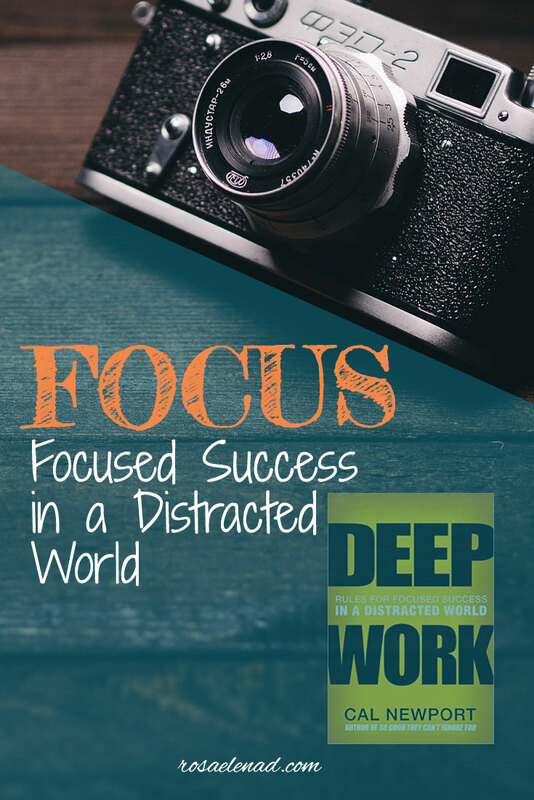 In Deep Work, the author presents arguments about uninterrupted focused work-thinking benefits that translate into creating a meaningful life. Moreover, the four rules to implement to develop this skill and adapt it depending on what work and company policies anyone handles.